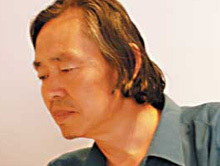 Wang became a guide for the Yan'an Revolutionary Museum after his graduation from college in the early 1970s. Since then he has developed an intimate and special relationship with Mao expressed through his art. 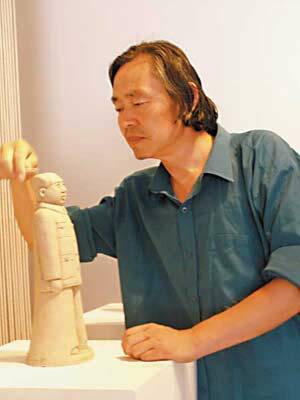 He is known by his friends as the King of Clay Sculpture because of his prolific efforts.